An Electromagnetic Drive Unit is used when a controlled feed rate is required for an application. Particularly suitable for frequent and rapid stop/start operation, electromagnetic drive units provide instantaneously variable feed rate control. The main advantage of an Electromagnetic Drive is that the run up and stop time is virtually immediate. 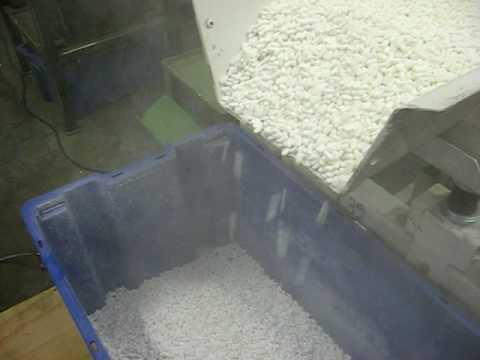 This makes it a perfect choice for applications that require high speed and accuracy - for example when weighing material onto a scale or filling into packaging. Electromagnetic drive units are most often used in conjunction with a feeder. 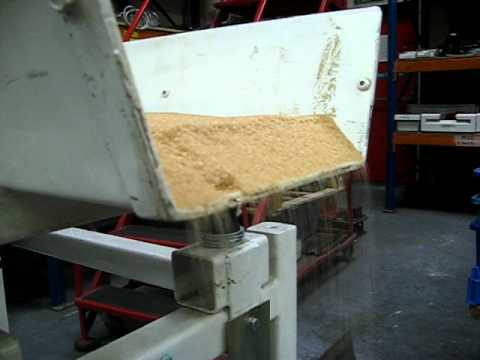 A popular application is to feed material into a container on a weight scale - the drive works at full amplitude to fill the container rapidly, and then feeds slowly in a trickle until the target weight is reached.